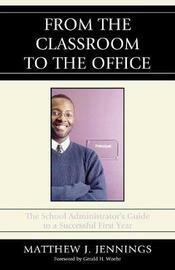 In this book, an experienced school administrator provides practical, research-based, guidance for how to succeed during this critical first year as a new school administrator. 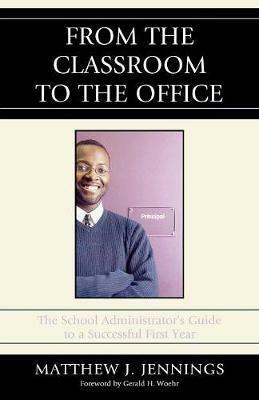 It also includes research and practical application strategies for addressing the most important tasks to be accomplished during their first year in a new administrative position. Matthew Jennings is currently the superintendent of schools for the Alexandria Township Public Schools in New Jersey. Prior to serving in this position, he has served as an assistant superintendent, director of special services, supervisor of instruction and special education teacher.